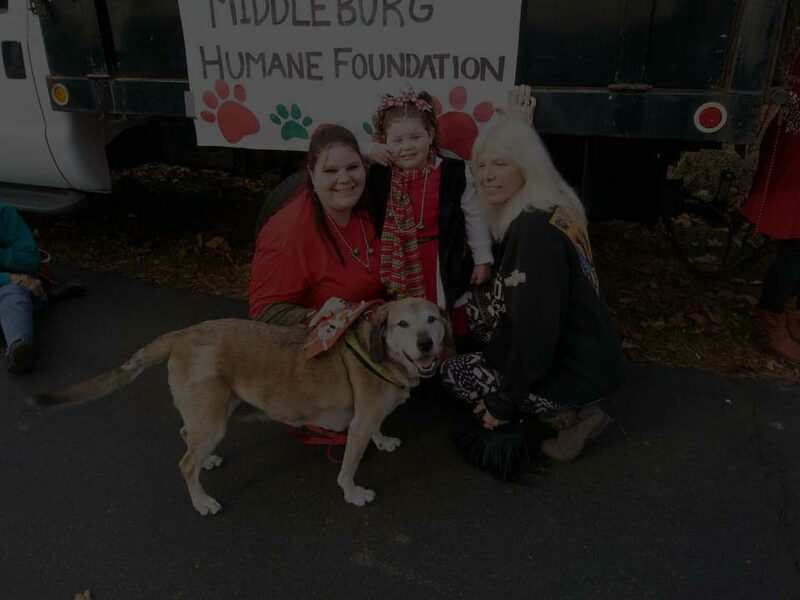 Like many rural nonprofits, Middleburg Humane Foundation (MHF) steered most of its limited resources directly into its mission. The need for a donor management system became imperative when deciding to take their nonprofit to the next level with the launch of a capital campaign for a new facility. Melanie Burch, MHF’s director of development, used the Network for Good Donor Management System to help her organize their myriad spreadsheets and handwritten notes. According to Melanie, being able to target specific people based on their interests and preferred channels has drastically improved engagement and giving. Donor management doesn’t have to be hard. Middleburg Humane Foundation makes smarter fundraising decisions with easy-to-use technology built for small and growing nonprofits. If you’re interested in learning how you can enhance your donor experience and exceed your fundraising goals, contact us.